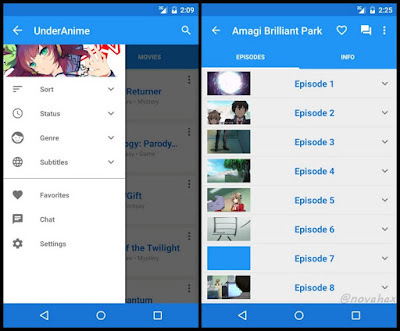 UnderAnime is an excellent pro app for streaming anime. The best thing about UnderAnime is that its completely adfree, once you watch an episode, it marks it as 'viewed' so you can keep track of how far you are through a series. You can also do this with movies and OVAs. The amount and quality of the content is outstanding, and the loading speed is absolutely amazing. 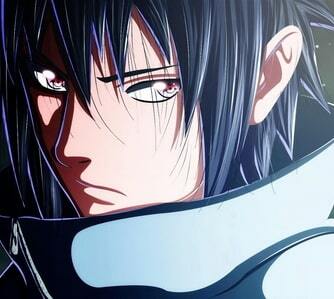 Over 2400 animes available.Google Chromecast support. THIS is an app that lets you stream hundreds of Japanese movies and anime from your Android in amazing quality. You can also choose if you want to use English or Spanish subtitles.UnderAnime also lets you watch hundreds of movies and OVAs. You'll find classics from cinema history like Akira and The End of Evangelion, as well as much more modern movies, like Ghost in the Shell and Dragon Ball: Battle of the Gods. Thanks for choosing It This release includes stability and performance improvements. We’re always making changes and improvements. To make sure you don’t miss a thing, just keep your Updates turned on.